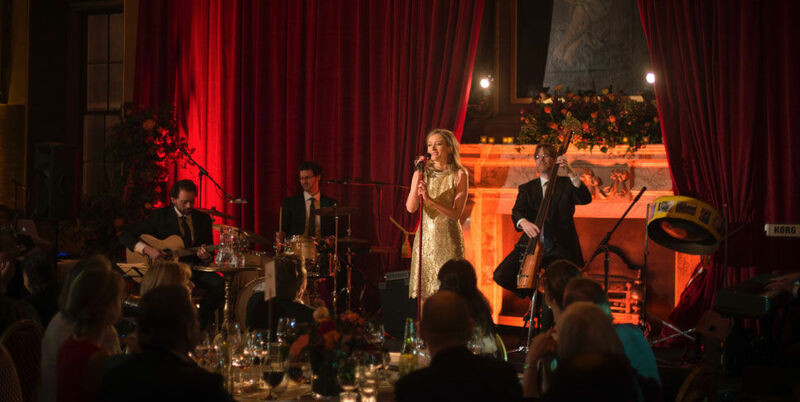 On 30th January 2014, Miel sang at a very special gala dinner to support Maggie’s Centre for cancer care at Barts in London. 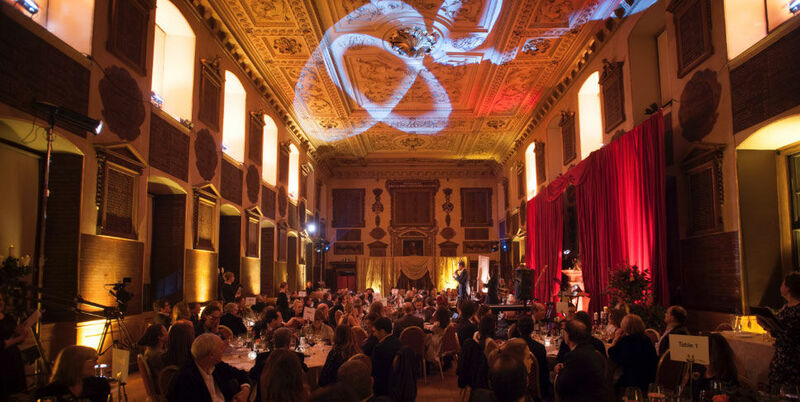 Hosting 160 guests, the event raised nearly £100,000 and was a huge success. Miel sang two sets; the first exclusively French chansons, including a calypso version of ‘Je ne regrette rien’ which went down very well indeed; and the second featuring her own compositions, most of which had not been sung in public before and which were extremely well received ­– during Miel’s rendition of ‘Come On Baby’ people were out of their seats and dancing in the aisles. 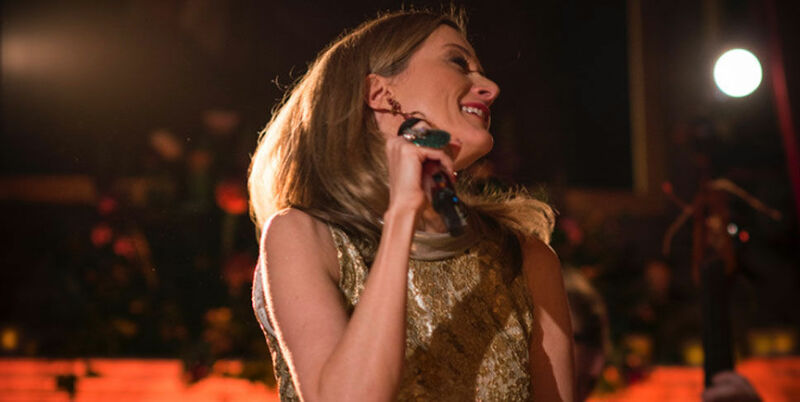 Sotheby’s Senior Director, Oliver Barker, also conducted a lively and entertaining auction of contemporary artworks and other kindly donated items and experiences – including an encore from Miel after her second set that raised £5,000. As the evening drew to a close, guests danced out to the club mix versions of Miel’s songs.